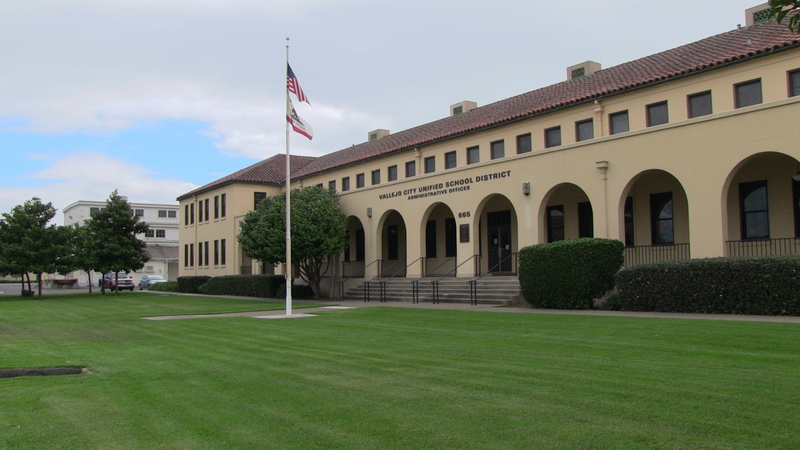 Following an extensive search and interview process, VPCS was selected in June 2016 to provide program management services for a $269 million district-wide improvement initiative funded by bond Measures A and B. The firm is working in collaboration with district staff, architects, contractors and consultants in all phases of the work, which is slated to continue for eight years. The work will include planning and design development, procurement of contractors and related services, construction of new and renovation of existing facilities, and project close-out and commissioning. 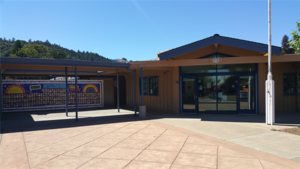 The Cloverdale Unified School District chose Van Pelt Construction Services to manage the various improvements made possible by the passage of the $17 million bond Measure G in 2011. 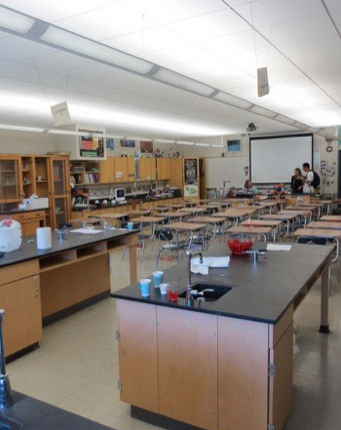 The work included constructing, modernizing and equipping classrooms and school facilities throughout the district. Ceilings, flooring, lighting, wall surfacing and interior paint jobs were improved. 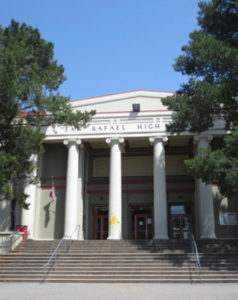 At the high school, bleachers were added to the football field and cabinetry, countertops and hallways were all updated. To improve energy efficiency, windows at every school were replaced and solar panels were installed. After voters approved the $239 million Measure A in 2014, the Vallejo City Unified School District chose VPCS to oversee the district-wide improvements that followed. With an overall goal of improving the quality of public education, the bond called for new roofing, renovated plumbing and electrical systems, improved student access to technology, safety improvements, modernized classrooms and improved athletic fields and facilities. 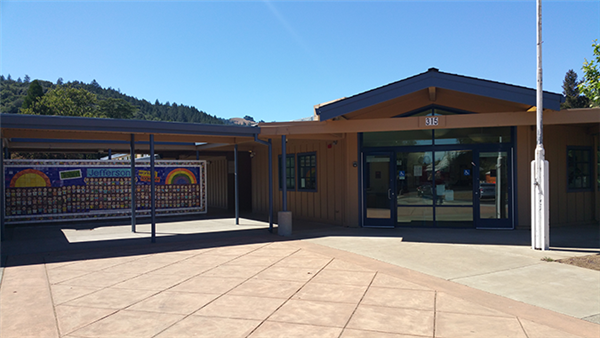 Measure A, passed by voters in 2006, provided $79.92 million in funding to complete a district-wide facility modernization program. 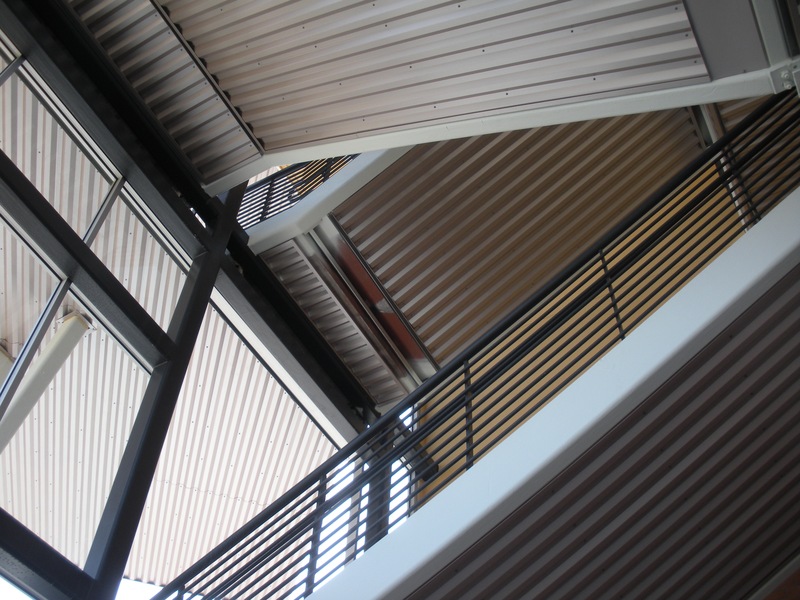 VPCS oversaw all efforts, including technology upgrades, and classroom renovation and reconstruction. 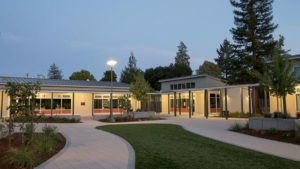 School bonds in the amount of $22.7 million approved by voters in 2002 provided sufficient funding for major upgrades at facilities throughout the Healdsburg district. 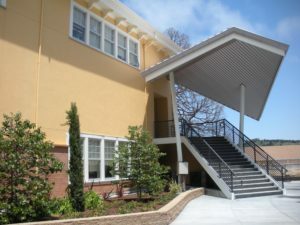 VPCS managed all aspects of the project, beginning with planning and design development and continuing through procurement of contractors and related services, construction, and project close-out and commissioning.